Who should not take Ramipril? What conditions does Ramipril treat? 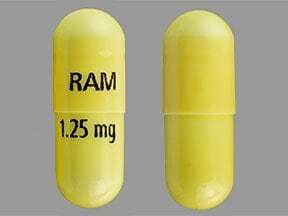 List Ramipril side effects by likelihood and severity. What should I know regarding pregnancy, nursing and administering Ramipril to children or the elderly? Some products that may interact with this drug include: aliskiren, certain drugs that weaken the immune system/increase the risk of infection (such as everolimus, sirolimus), lithium, drugs that may increase the level of potassium in the blood (such as ARBs including losartan/valsartan, birth control pills containing drospirenone), sacubitril, telmisartan. Does Ramipril interact with other medications? 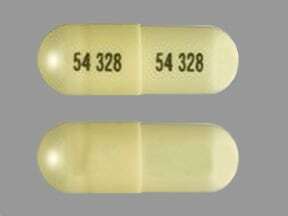 This medicine is a yellow, oblong, capsule imprinted with "54 328" and "54 328". 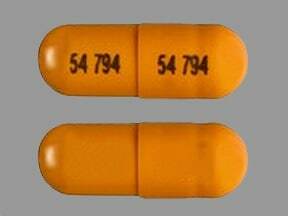 This medicine is a orange, oblong, capsule imprinted with "54 794" and "54 794". 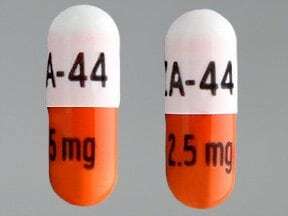 This medicine is a red, oblong, capsule imprinted with "54 145" and "54 145". 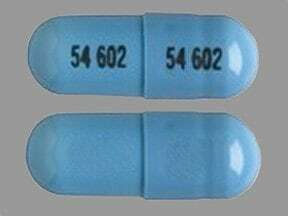 This medicine is a blue, oblong, capsule imprinted with "54 602" and "54 602". This medicine is a light orange, oblong, capsule imprinted with "93 7436" and "93 7436". 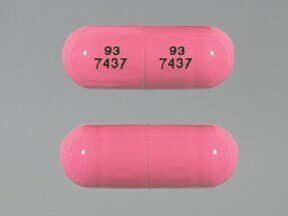 This medicine is a pink, oblong, capsule imprinted with "93 7437" and "93 7437". 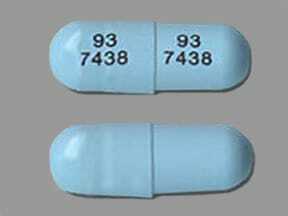 This medicine is a powder blue, oblong, capsule imprinted with "93 7438" and "93 7438". 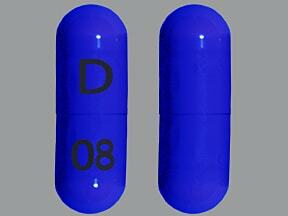 This medicine is a blue, oblong, capsule imprinted with "D" and "08". 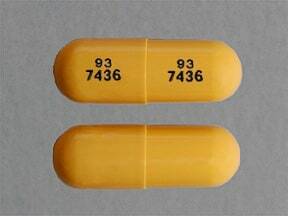 This medicine is a yellow, oblong, capsule imprinted with "RAM" and "1.25 mg". 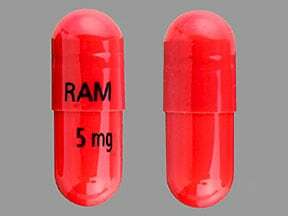 This medicine is a red, oblong, gelatin coated, capsule imprinted with "RAM" and "5 mg". 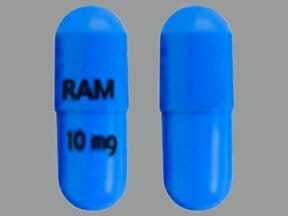 This medicine is a blue, oblong, gelatin coated, capsule imprinted with "RAM" and "10 mg". 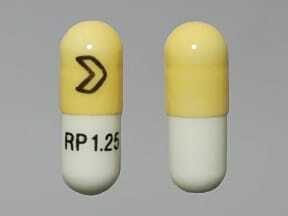 This medicine is a yellow white, oblong, capsule imprinted with "RP 1.25" and "logo". 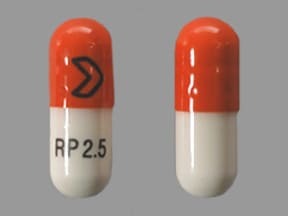 This medicine is a orange white, oblong, capsule imprinted with "logo" and "RP 2.5". 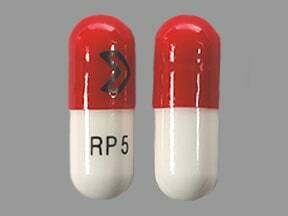 This medicine is a red white, oblong, capsule imprinted with "logo" and "RP 5". 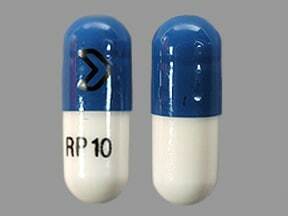 This medicine is a white blue, oblong, capsule imprinted with "logo" and "RP 10". 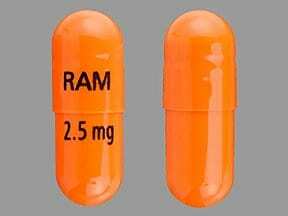 This medicine is a orange, oblong, capsule imprinted with "RAM" and "2.5 mg". 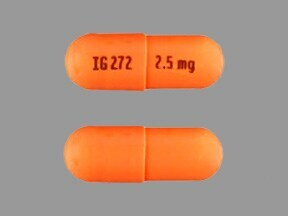 This medicine is a orange, oblong, capsule imprinted with "IG272" and "2.5 mg". 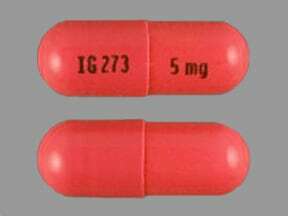 This medicine is a red, oblong, capsule imprinted with "IG273" and "5 mg". 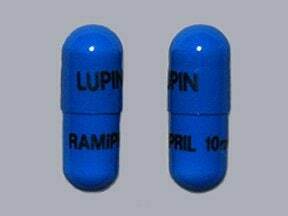 This medicine is a light blue, oblong, capsule imprinted with "LUPIN" and "RAMIPRIL 10mg". 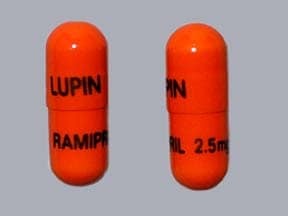 This medicine is a orange, oblong, capsule imprinted with "LUPIN" and "RAMIPRIL 2.5mg". 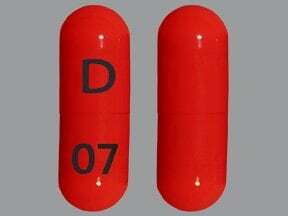 This medicine is a red, oblong, capsule imprinted with "D" and "07". This medicine is a orange, oblong, capsule imprinted with "D" and "06". 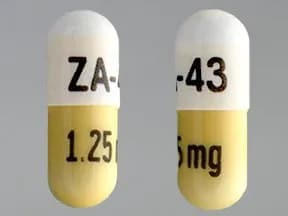 This medicine is a yellow white, oblong, capsule imprinted with "ZA-43" and "1.25 mg". 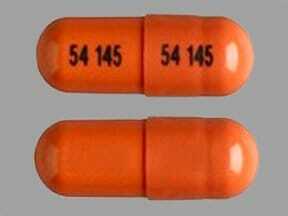 This medicine is a orange white, oblong, capsule imprinted with "ZA-44" and "2.5 mg". 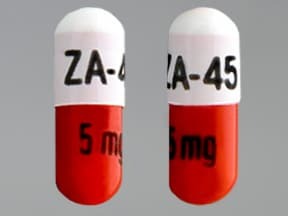 This medicine is a red white, oblong, capsule imprinted with "ZA-45" and "5 mg". 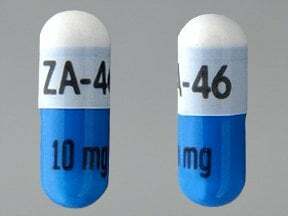 This medicine is a white blue, oblong, capsule imprinted with "ZA-46" and "10 mg". 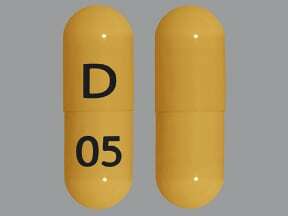 This medicine is a yellow, oblong, capsule imprinted with "D" and "05". 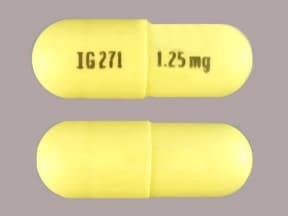 This medicine is a yellow, oblong, capsule imprinted with "IG271" and "1.25 mg". 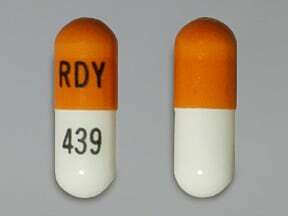 This medicine is a orange white, oblong, capsule imprinted with "RDY" and "439". 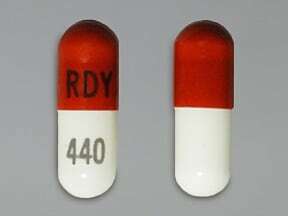 This medicine is a swedish orange white, oblong, capsule imprinted with "440" and "RDY". 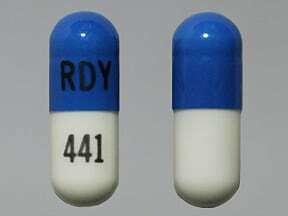 This medicine is a light blue white, oblong, capsule imprinted with "RDY" and "441". 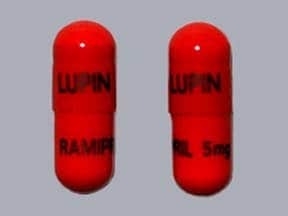 This medicine is a red, oblong, capsule imprinted with "LUPIN" and "RAMIPRIL 5mg". 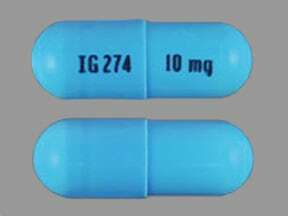 This medicine is a blue, oblong, capsule imprinted with "IG274" and "10 mg". 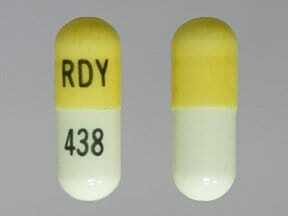 This medicine is a yellow white, oblong, capsule imprinted with "RDY" and "438". Are you considering switching to Ramipril? How long have you been taking Ramipril?